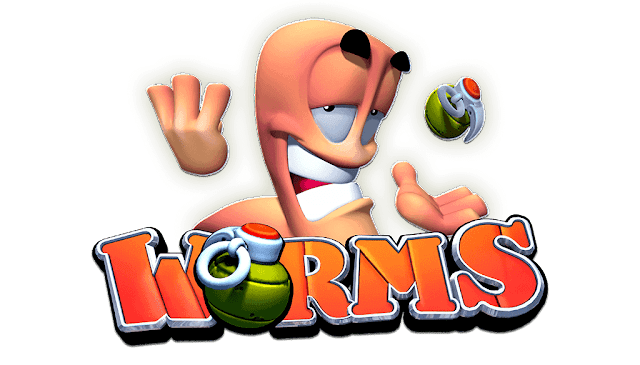 It is my Dad's birthday today, so I decided to have a little chat with him about his favourite games he used to love playing when I was growing up. I am currently temporarily living with my parents again before a move with my boyfriend in the new year. 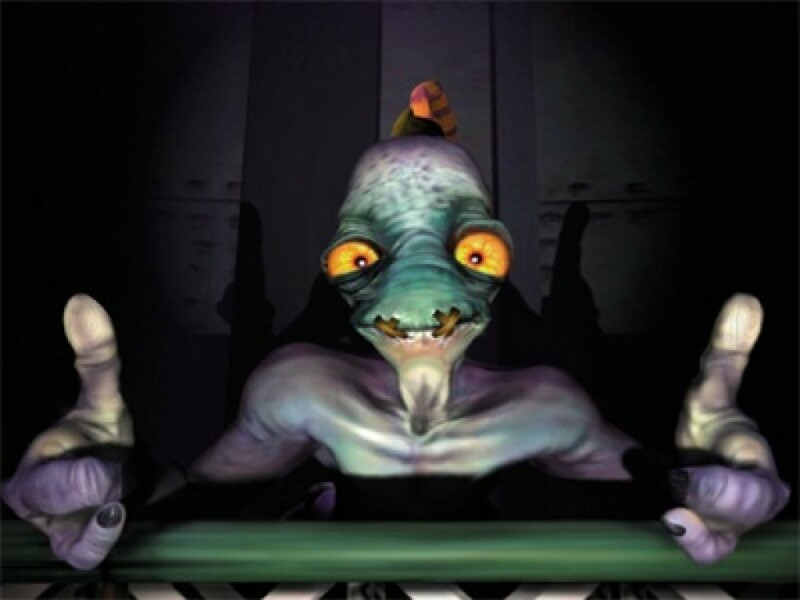 During this time, I have my PS4 set up, and Dad has been trying out the 2013 Tomb Raider reboot and will be revisiting Oddworld: Abe's Oddysee soon. Join me as my Dad shares his favourite games, with a comment from myself after. Dad: "We all used to sit together to watch me play it. I remember how 'real' everything felt back then-the crunching snow (first time I really felt how far games had come), the locations, gameplay, etc. 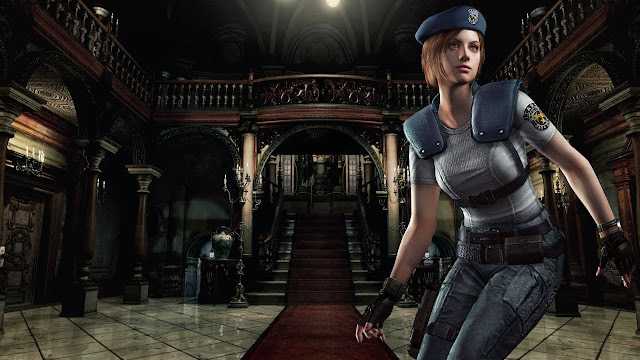 It got me into the Tomb Raider series." Kayleigh: I became a huge Tomb Raider fan since I first sat there with the family and watched my Dad play through the old ones. Lara Croft is awesome. Cheers Dad! Dad: "It was so satisfying blowing up Sligs. This is a classic!" Kayleigh: Brilliant game. Pretty tense at times, and you need a lot of patience, but it is worth it. Gotta love Abe too, he's loveable! Also, Dad has Abe's 'wait!' command as his text message alert. Dad: "Two words: Sheep Bombs." 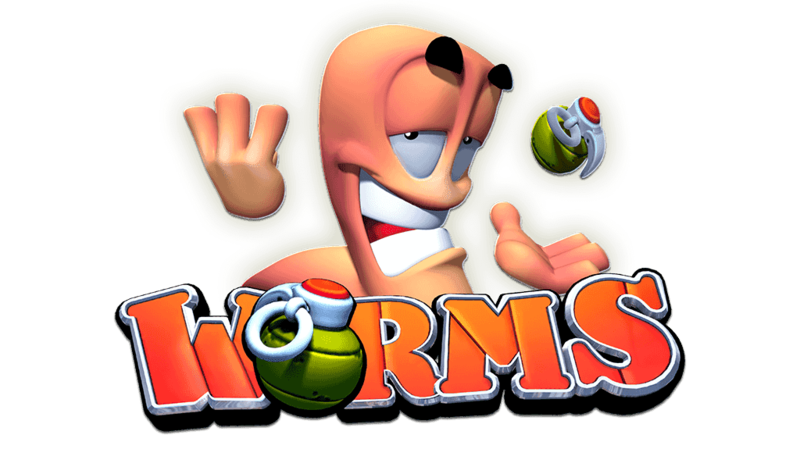 Kayleigh: Worms gave me and my family a lot of laughs when we got it. It's an excellent multi-player game, and the weapons are brilliant. Personal favourite? The Holy Handgrenade. Love that Monty Python reference! Dad: "Just what I needed!" 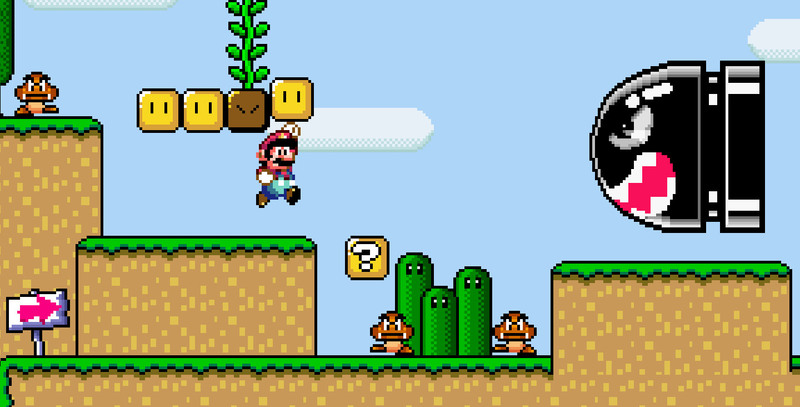 "I loved playing Mario on the SNes. It was so much fun, and the kids loved it too." Kayleigh: I remember Dad buying this for the SNes. This and Super Mario All Stars cemented my love of Nintendo. I was never 100% brilliant at Mario (although repeated plays of Super Mario Maker is changing that), but I LOVE this game. Dad: "I still remember the first time a zombie is revealed...you crap yourself. This got me playing the others after!" 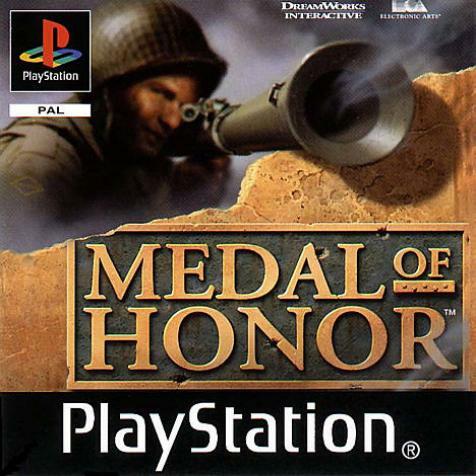 Kayleigh: I've never been a player of games like Medal of Honour and Call of Duty, but I can understand why people do enjoy them. Dad loved this! Dad: "It was such an addictive strategy game. You needed to really concentrate to get them to safety. Kayleigh: I loved this on the Game Boy. 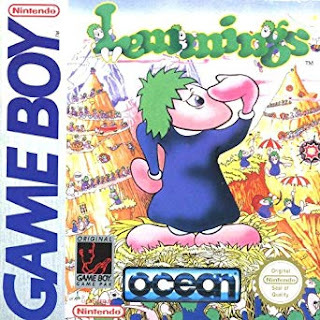 It gets incredibly difficult pretty quickly, but the satisfaction lies in managing to get the whole lot of lemmings across without any of them dying. You feel terrible when they die-they sound so sad! Dad: "Blimey. The ULTIMATE classic game for myself. What was there not to like? Great gameplay. It set the standard for all RPG games for me. And, you've gotta love 'Ballad of the Windfish." Kayleigh: I watched Dad play this through when I was little, then completed it myself when I got older. This is one of my favourite games of all time, and also remains my favourite Zelda game (although a few come very close to beating it). I love the weirdness, the Nintendo references and the music. If you haven't played this, pick it up on the 3DS eShop. I recommend it! Dad: "The best racing game, bar none. I liked firing off a shell right on the finish line...yeeeeeesss." Kayleigh: I love the Mario Kart series. 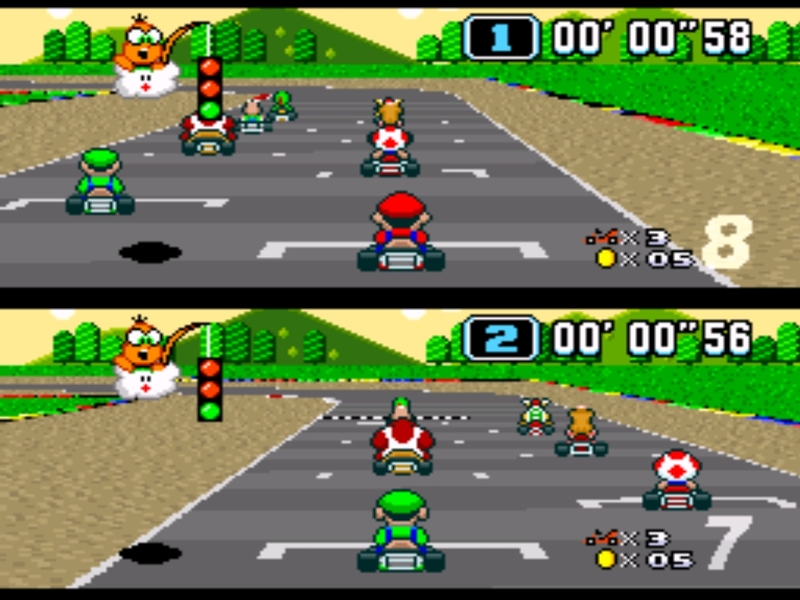 Me and my brother used to play the Battle Mode on this SNes version a lot together. Each time a new title in the series is released, it's a must-buy for me. Dad: "Non-stop pressure. You had a set time to finish the level, and I liked that challenge." 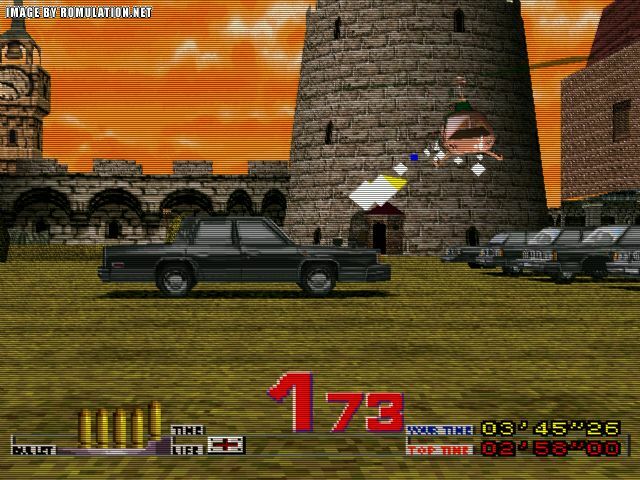 Kayleigh: I loved the light-gun games on the PS1. This and Point Blank got regular plays. Dad: "So cheesy, but addictive. 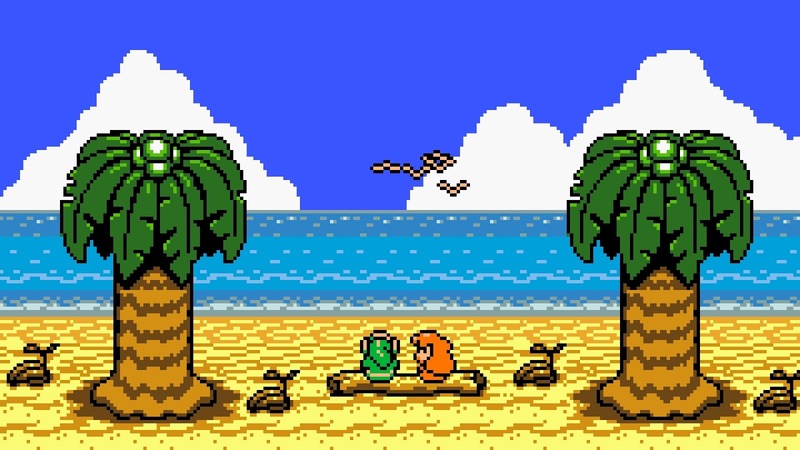 Gotta love that wooden voice acting-'Thank you for rescuing me.'" 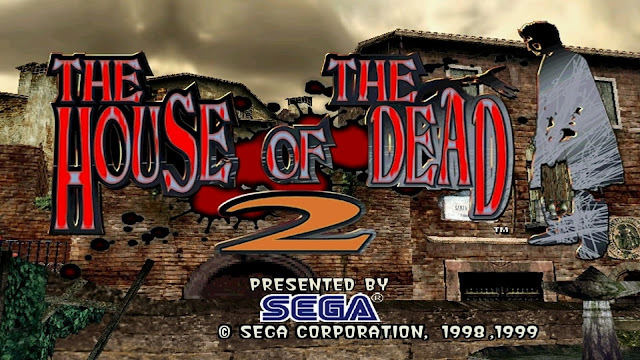 Kayleigh: I first played this on the PC before picking up the House of the Dead 2 & 3 Returns collection on the Wii. Like Dad said, it's incredibly cheesy, but its fun and satisfying. Always good getting nostalgic with games!